Trays fit in Unicart drawers and Instant Access Series ER2000. For dividing systems, purchase DIV-DRW12ER, DIVDRW34ER or DIV-DRW5ER. SKU: ER-TRAY3. 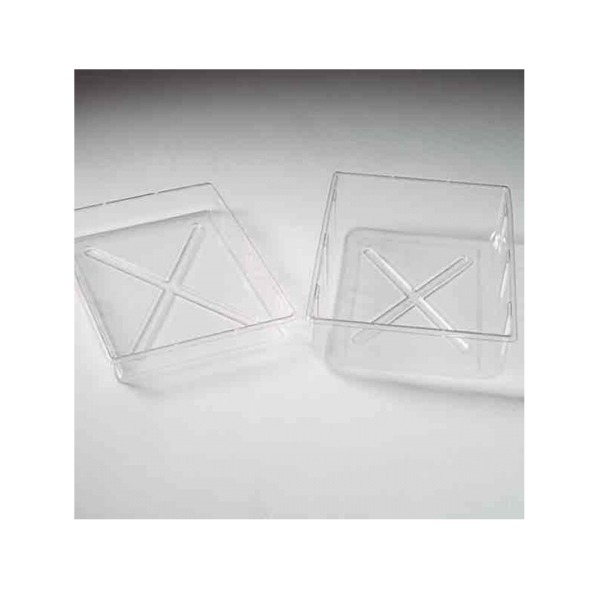 Category: Dividers and Trays.